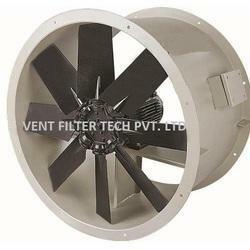 Our wide range of products, we are also engaged in offering a wide range of AC Axial Fans. High quality, durability and flawless finishing make our products highly popular and demanded in market. 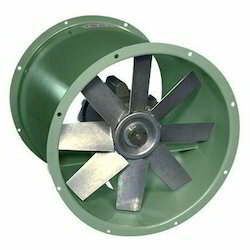 This AC Axial Fans is manufactured under the strict supervision of experience team-members at the well equipped manufacturing unit. Motor: : Shaded pole. Impedance protected.